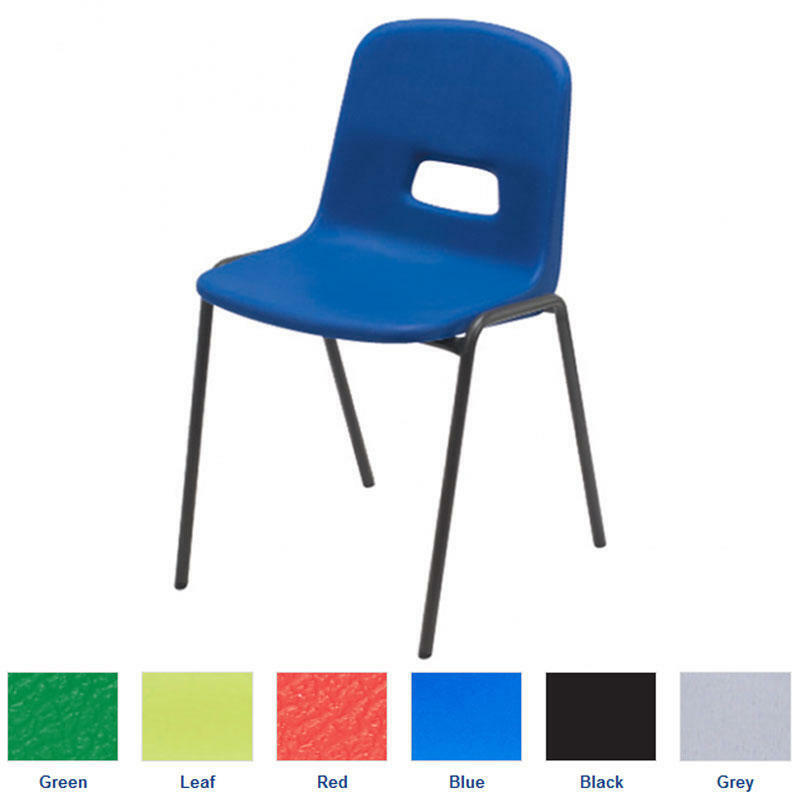 This polypropylene stacking chair is ideal for furnishing your premises at an excellent cost and is available in 6 colours, with a flint grey frame. They can be stacked high, making them perfect for youth organisations and halls. The keyhold located in the chair back makes a useful carrying handle. Minimum order quantity of 5 chairs. Overall size: 760 x 450 x 487mm.